Good morning! 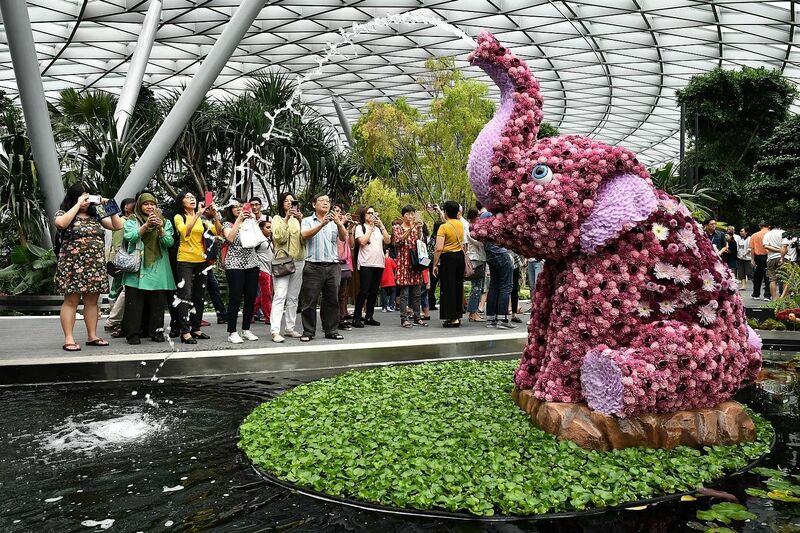 Here are our top stories to kick-start your Friday, April 12. 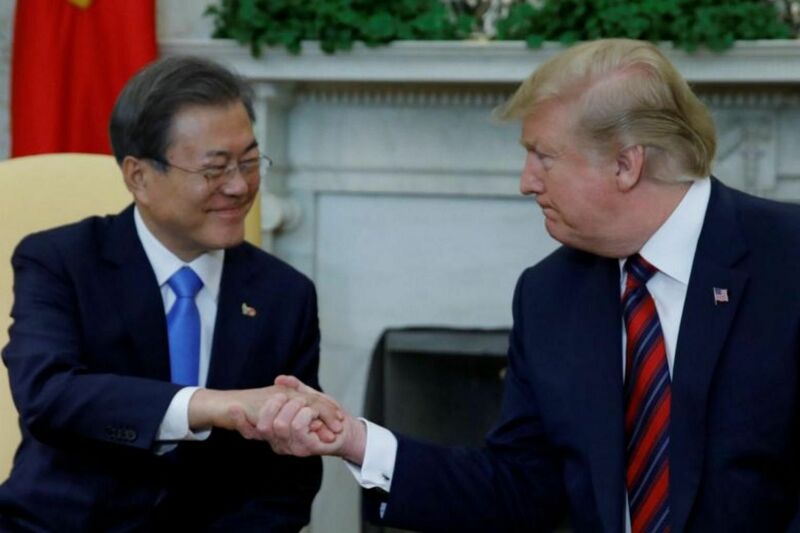 Mr Trump however said he could be open to “various smaller deals” to achieve the denuclearisation of North Korea in a more incremental manner, which would be a departure from his and his administration’s all-or-nothing approach so far. 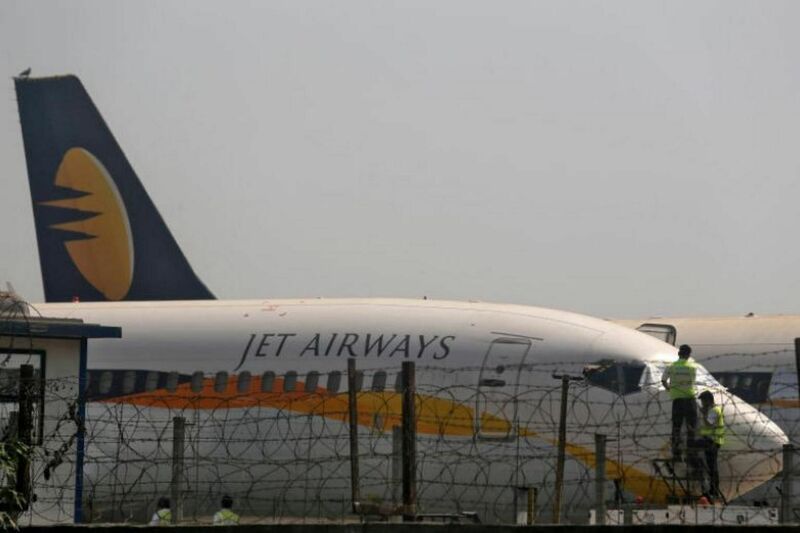 Without Jet Airways, the reduced competition could result in higher fares for travellers between Singapore and India. 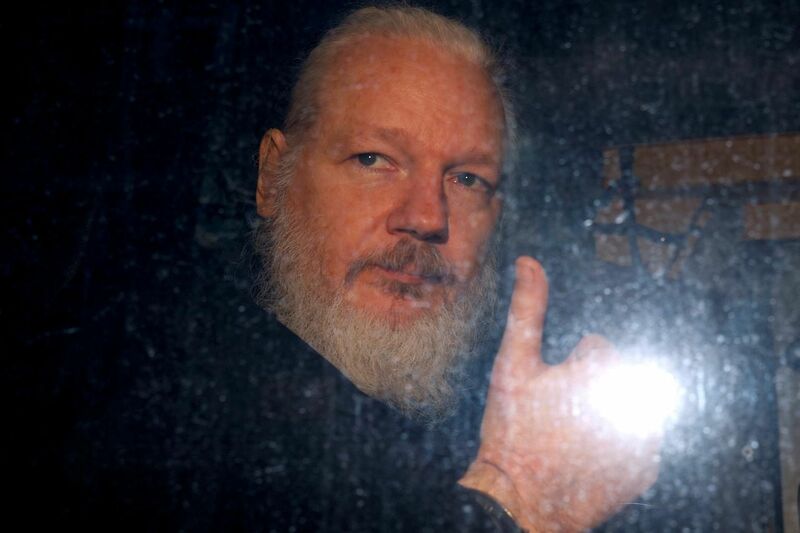 Extradition lawyers said that the best he will be able to do is delay his arrival to the US through a process that will likely stretch into 2020. "I have never thought of myself in the equation. It's always about the product," Dr Lee said. 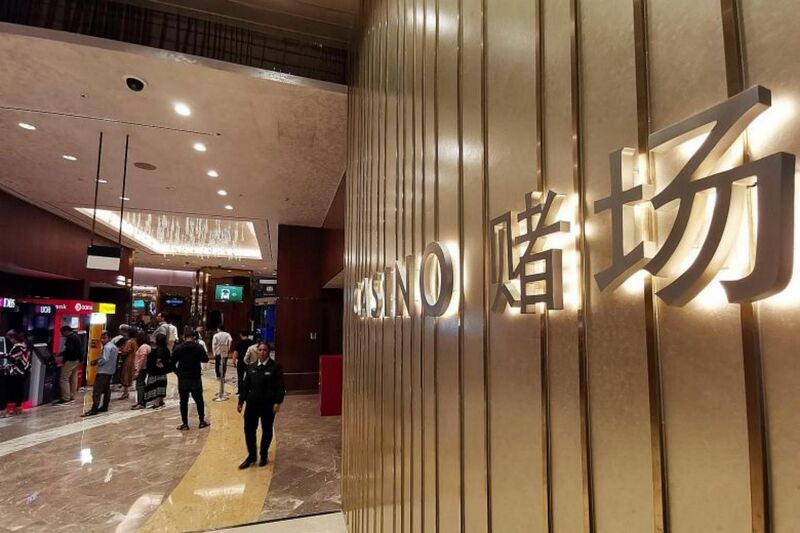 The current average cap is four visits a month but casino gamblers should not have the impression that four visits per month is a safe limit, as the circumstances surrounding each gambler are different, said a spokesman for National Council on Problem Gambling. 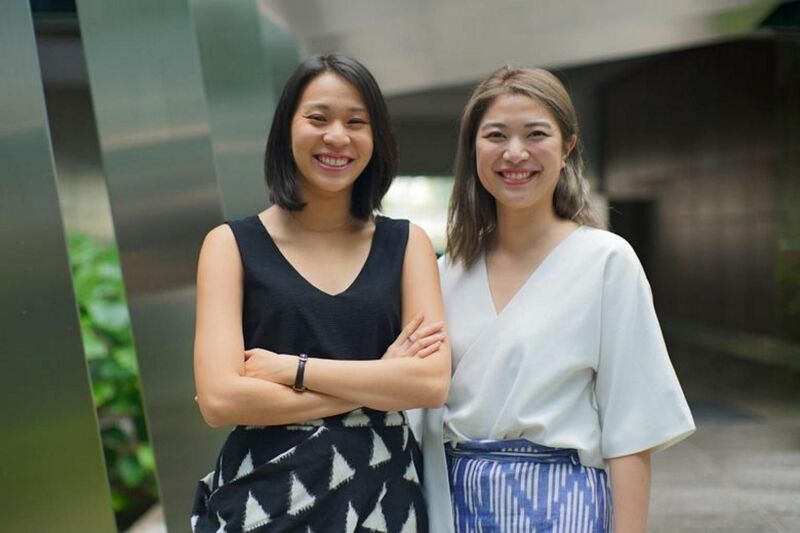 Multimedia journalists Alyssa Woo and Rachel Quek will also talk about relooking the term "influencer" in this week's episode. 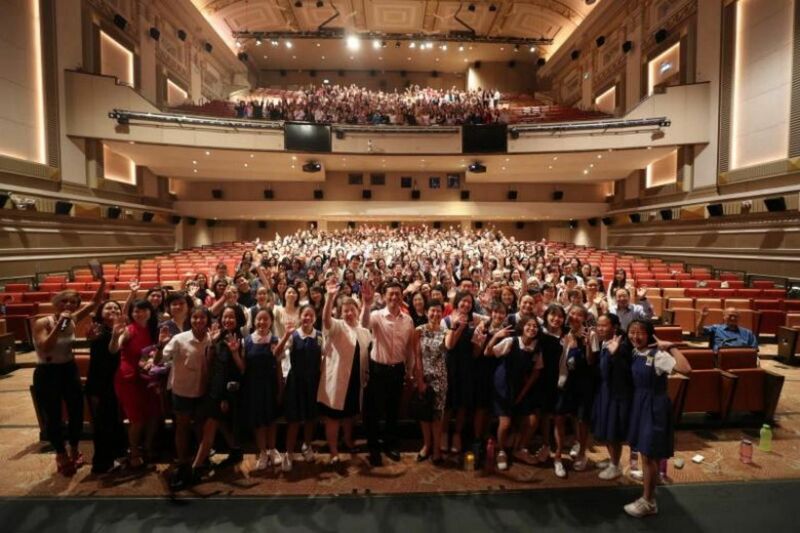 Set in the 1950s, the 70-minute film From Victoria Street To Ang Mo Kio was directed and produced by former St Nicholas girl Eva Tang. 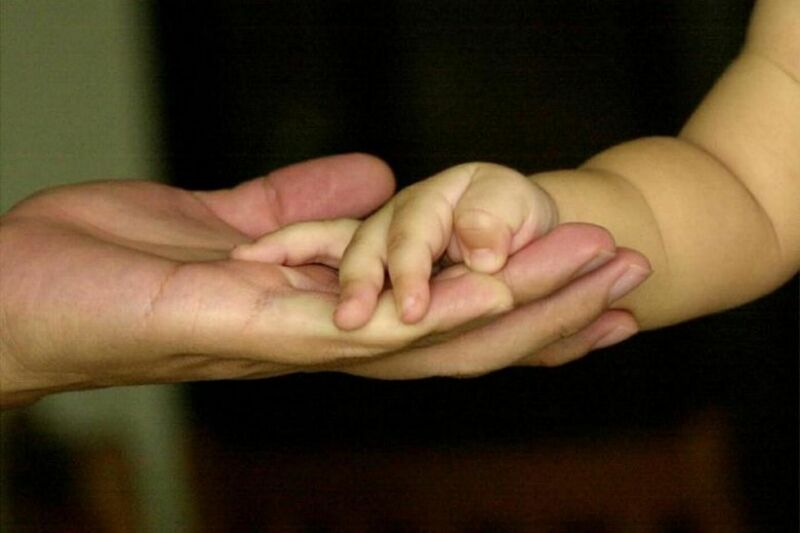 The medical team used an egg from the infertile mother, the father's sperm and another woman's egg to conceive the baby boy. 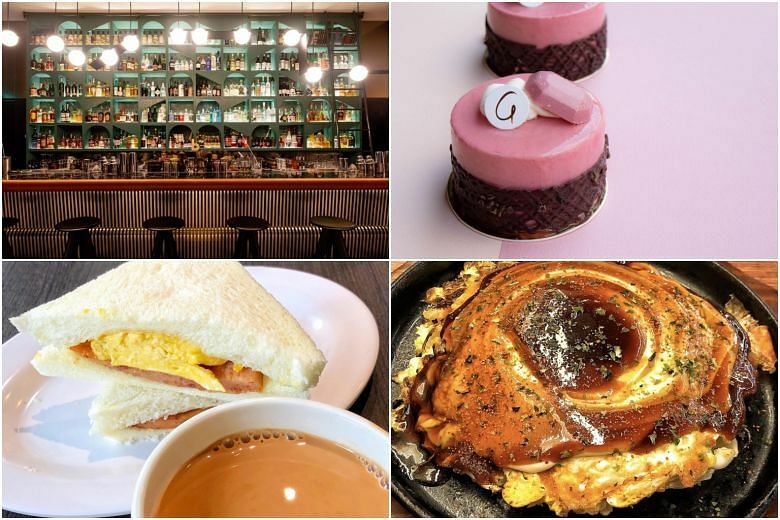 A secret bar, a place that specialises in okonomiyaki, ruby chocolates and an authentic Hong Kong breakfast.